Stay up to date with the latest tour and concert ticket news every day, please visit our ticket news page. Find gigs and tours happening near you with our gig finder. Just select your city and hit go. Browse our listings of tickets currently being sold below face value on fan-to-fan sites. 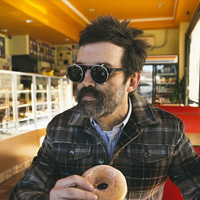 Eels have tour plans in the UK this August and September. 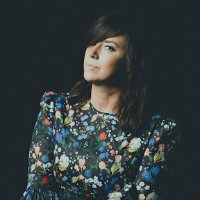 Cat Power, aka Chan Marshall, has announced a one-off summer show at the O2 Academy Oxford. 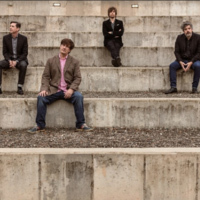 The Mountain Goats have added a second Leeds show to their November tour due to demand for tickets. 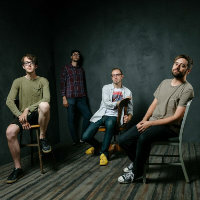 Cloud Nothings have announced a run of UK headline dates in July. 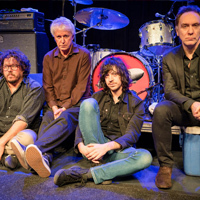 After selling out their first UK gig in 15 years, Guided By Voices have announced a second London show for June. 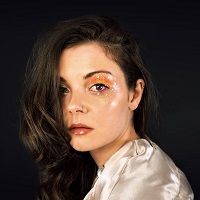 Honeyblood have announced a London Halloween show in addition to their extensive summer UK tour in 2019 supporting third album ’In Plain Sight’. 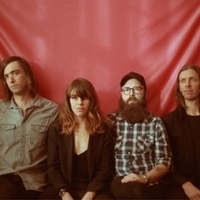 Hop Along have announced UK and Ireland tour dates for June. 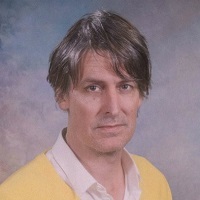 Stephen Malkmus has confirmed a UK tour supporting new album ’Groove Denied’. TOP ARTISTS - SET AN ALERT!